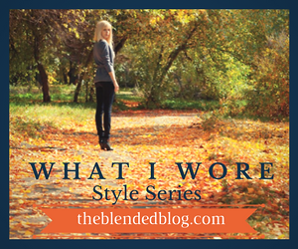 Welcome back to our new series: what I wore. 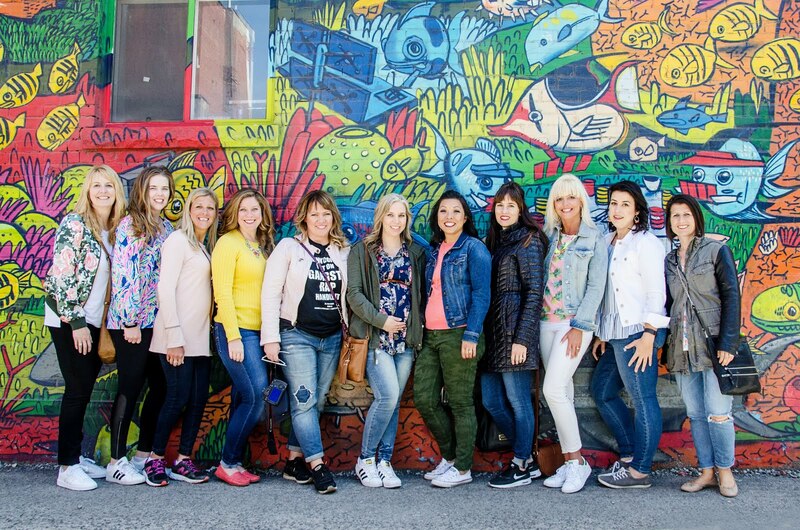 Check back with us in the upcoming weeks as we showcase the ladies who link up with us. What will you be wearing this week?